"The soul would have no rainbow if the eye had no tears." was born on June 1, 1885, in Delaware County, Oklahoma, her father, Robert, was 27 and her mother, Sarah, was 33. 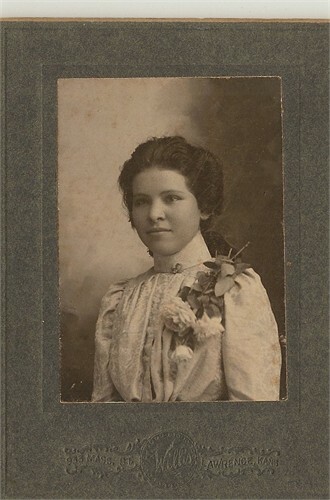 She married Bushyhead Tyner on March 19, 1902, in Tiff City, Missouri. They had two children during their marriage. and was buried in Cayuga, Oklahoma.